We ensure you’re protected by making it easier for renters to purchase insurance. We allow you to lower move in costs while enhancing your coverage. "I was in need ​of rent​ing​ a property in Manhattan for my daughter who​'s​ studying at Fordham University and being ourselves international​ ​we found out that renting in ​NYC ​is very complicated.​ ​​At this point we we​re close to quitt​ing​ on this idea​, until ​our broker​ suggested we use TheGuarantors​. ​W​e we​re ​then ​able to ​sign our lease ​​and ​the ​​landlord was​​ satisfied​. ​I ​wouldn't​ hesitate for a minute to recommend their remarkable services as we found it very trust​worthy​, friendly ​and efficient." 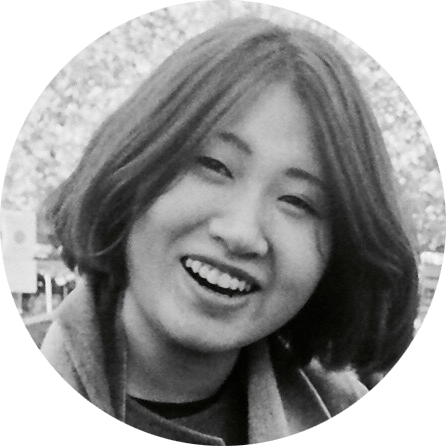 "As an international student starting at The School of Visual Arts this fall, it was really difficult to find an apartment that would approve me. I am so happy a service like TheGuarantors exists. They were easy to work with, quick to help me, and very responsive." "​The service at TheGuarantors has been fast and responsive. They replied ​to all of my ​email​s​ instantly and also​ took​​​​​ calls to answer any question that ​I had​. They are cooperative and ​were ​definitely a big help in getting ​me the apartment that ​I​ ​wanted.​"
"​Apartment hunting and moving in NYC is a headache, but it was made easier with the help of TheGuarantors team. Creative, honest, pleasant, and communicative; I always felt the the company had my best interest in hand while addressing the landlord's needs. I was provided with realtime updates even after hours. With the team's attention to detail, I certainly felt informed during the application process. 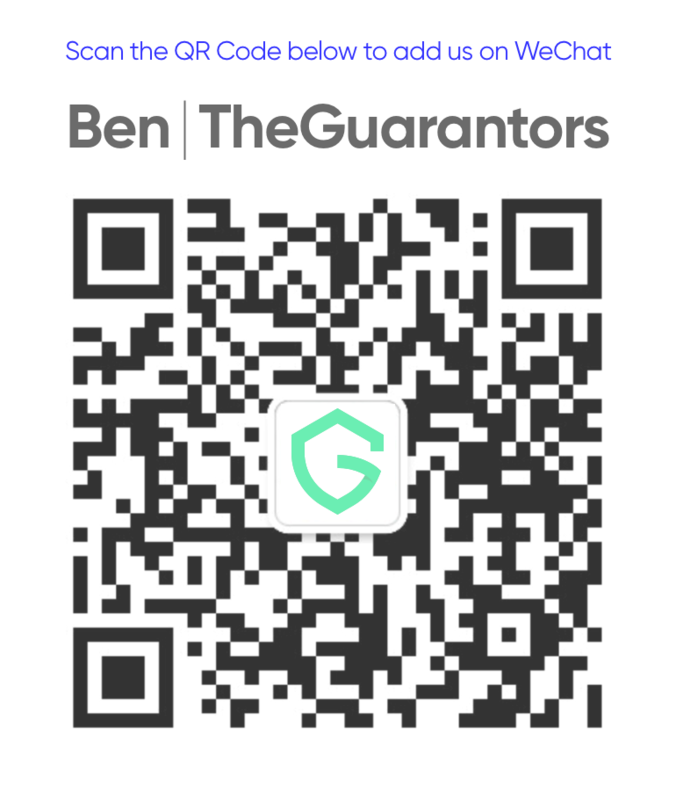 I'm so happy that I went with TheGuarantors!"